In a world where visual content is dominating, your company’s identity and brand are in the constant forefront. By mastering your visual identity, you’ll be capable of making a strong and impactful first impression. Creating your own business can be a challenging task, and with so many aspects to look at, visual identity can be overlooked. We recommend the following in order to make your start-up stand out. Unlike large, established corporations, start-up businesses may have a trickier time identifying their brand and establishing credibility. Often times, start-ups can end up with generic logos and a non-cohesive message. To be truly successful, your audience must believe that you’re the real deal. This can be achieved by having a strong visual identity along with unique messaging that effectively portrays your company. With so many companies, it’s vital to have a unique selling point to stand out. Inventing a visual identity gives you an approach that few have. Create cohesiveness among every element, including logo, color scheme, fonts, graphics, e-blasts, website, business cards, etc. Visual identity can define a company and create a brand love and loyalty, which will resonate with your customer base for years on end. Good design makes it easier for customers to engage with your content. A meaningful and compelling design is equally important as content. The overall look of your brand is undeniably essential in order to find new customers and boost sales. 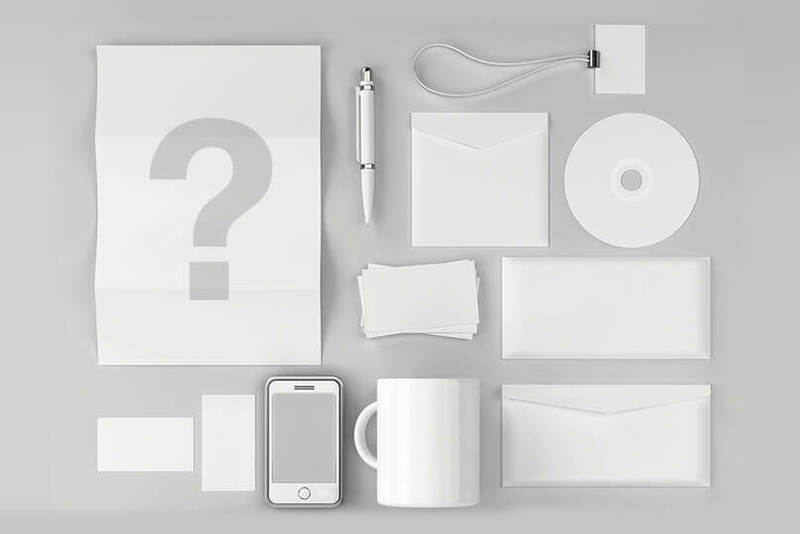 A cohesive visual identity will capture the attention of leads while providing a fresh and unique feel. Interested in creating a visual identity for your business? Contact us today at 801.657.4383 for a free consultation. Our marketing experts will help your business reach its full potential.